A Salford headmaster looked down at a teenage dosser named Bernard Sumner. “You’ll end up working in a factory!” was his famous prediction. The joke being that by the time Sumner and his mates found their Factory, its owner, Tony Wilson, described the daily work as “the art of the playground”. Or so the mythology goes. For the story of Factory Records, Joy Division, The Haçienda and everything around it has been told and retold from so many embellished perspectives, it was even a 2002 film – 24 Hour Party People, starring Steve Coogan as Wilson. 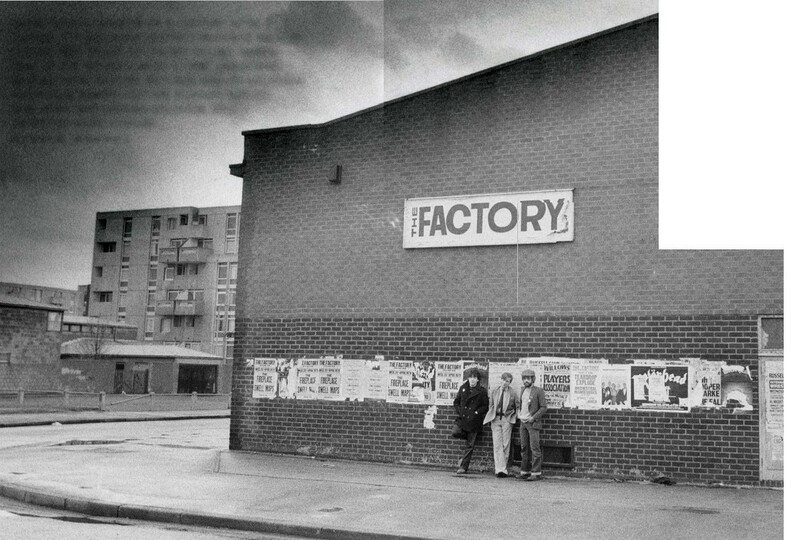 It all began in the spring of 1978, when the original Factory began puffing its newwavy steam over Manchester’s bleak skyline. Not yet a record label, for one year ‘Factory’ was a theme night at the Russell Club in one of Manchester’s toughest neighbourhoods. 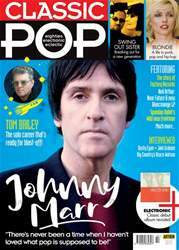 For the door price of 79p, punters got to see three new bands, including the likes of Joy Division, Cabaret Voltaire, The Fall, Magazine, Throbbing Gristle, Wire, Human League, Gang Of Four, Mekons, OMD, Echo & The Bunnymen, Ultravox, The Teardrop Explodes, Simple Minds, The Cramps, The B-52’s, Suicide and a host of Northern bands.